You have found your quiet oasis in the middle of lively downtown! 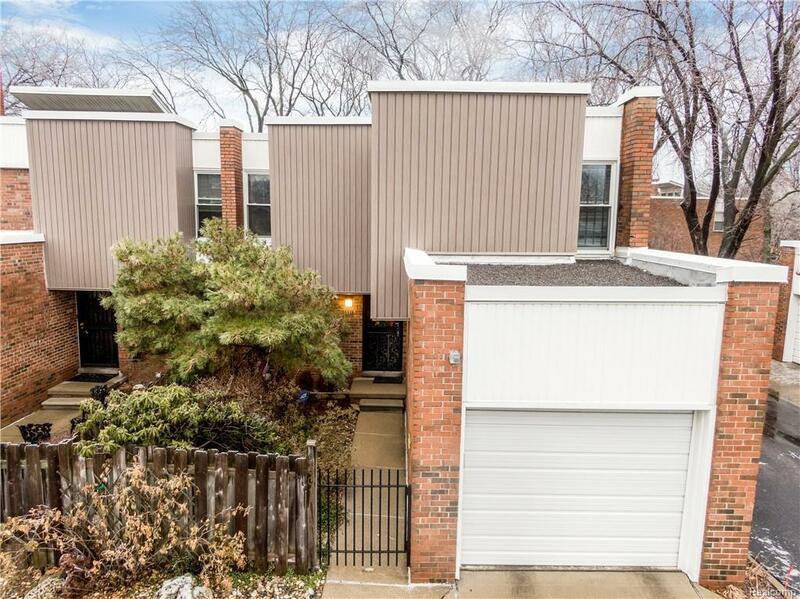 Original owner is offering this 4 bedroom, 1744 square foot NORMANDY style townhome that has hardwood throughout most of the house. 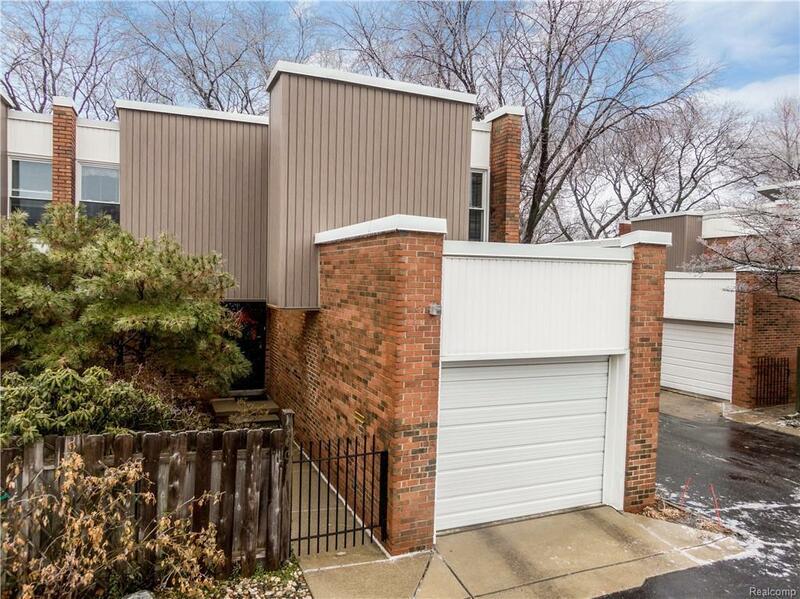 Feels like a spacious single family home, with the conveniences of being a co op. 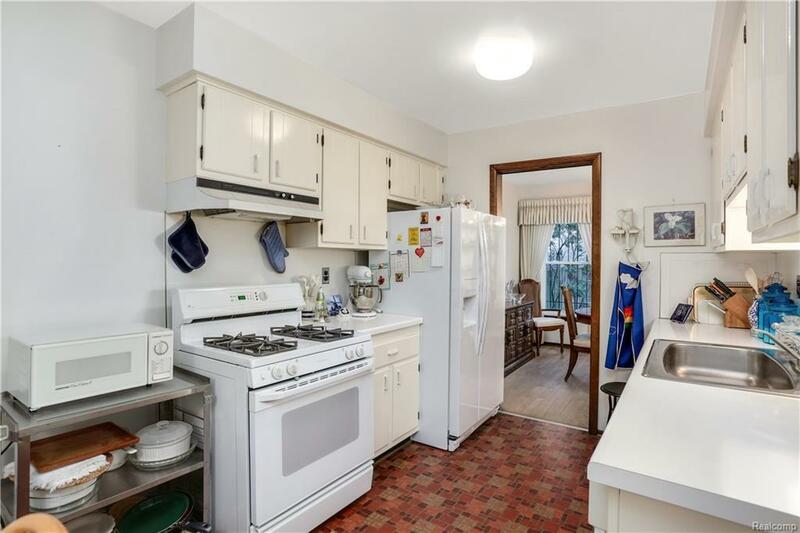 Great flow with a well appointed kitchen with a nook, a formal dining and large living room on the main floor. Recent updates include: New windows, roof, furnace and hot water tank. Wonderful master suite makes this the ideal place to relax and unwind. Green space in both the private courtyard in front and private patio in the back. Finished basement w/a full bath.Hyde Park Cooperative is known as Detroit's hidden gem for fine downtown living. You are within minutes of some of the finest dining, entertainment as well as LCA - Ford Field and Comerica Park.Financing available through National Cooperative Bank or Chemical Bank. Sale is subject to final approval of the Co Op Board.